WiiWareWave Daily Challenge #2: MKDS Moo Moo Farm Time Trial! You Could Win A Special BBQ Game That Is Perfect For Summer! Today we're holding another special daily challenge! This time you must beat our time trial shown above! The person with the best time will receive a download code for Grill Off With Ultra Hand (WiiWare)! 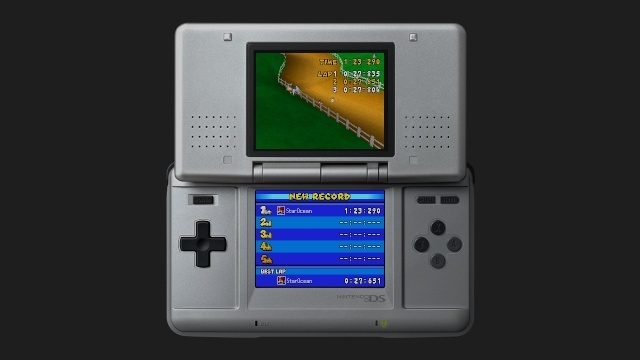 To enter share an image from the Wii U VC version of the game with proof of your time. Good luck and have fun! 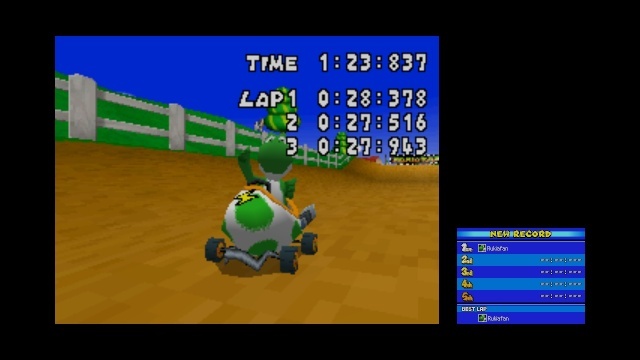 Re: WiiWareWave Daily Challenge #2: MKDS Moo Moo Farm Time Trial! Awesome I beat you on my first try! Congratulations @StarOceanCrazy! I sent you the download code via. PM.